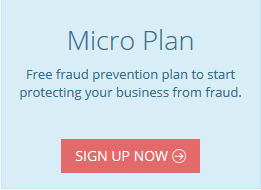 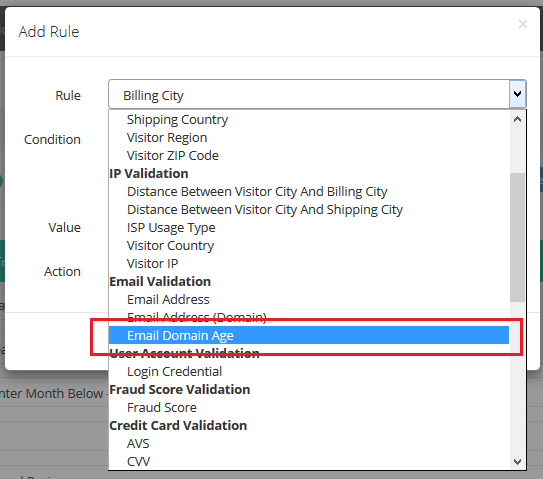 Let’s see how to protect your online business from fraud with this email domain age validation rule. 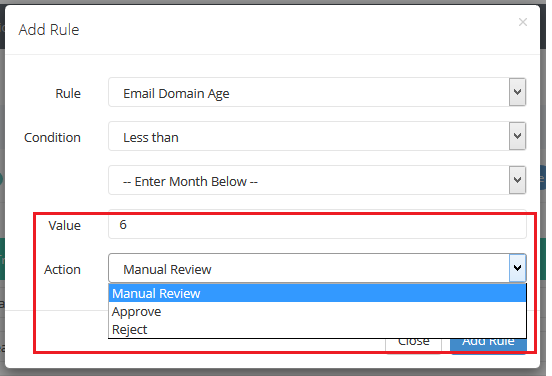 Select Email Domain Age under the Email Validation category. 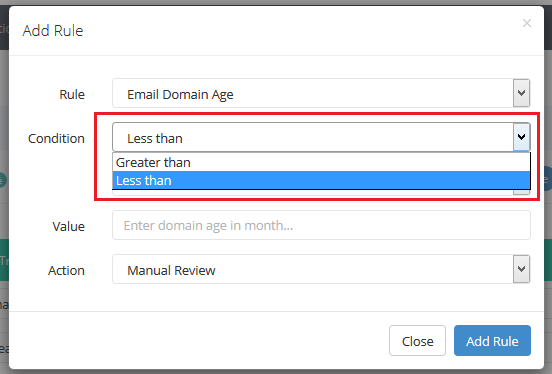 Enter the email domain age in month and select the action you want.